Welcome to this very special place just for you! Here you will be able to find many of the art books, games, and resources we use in class! Many of you have asked me to make a page just for kids and here it is! I hope you find it useful and of course fun! As your art teacher at PS51, I want you to know how special you are. 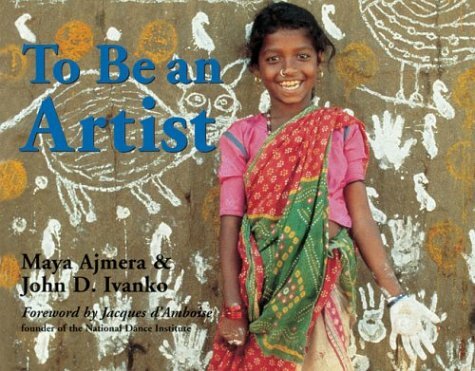 In the beginning of the school year, I always read you a very special book, “To Be an Artist” by Maya Ajmera. The book tells you that each and everyone of you are an ARTIST in a very special way. Many of you love visual arts, dance, singing, making music, acting, graphic design, fashion, and so much more. You are special because YOU ARE AN ARTIST! Your ART matters. Continue to share it with PS 51 and the world! Thank you for being amazing. Without you, teaching art wouldn’t be so fantastic!